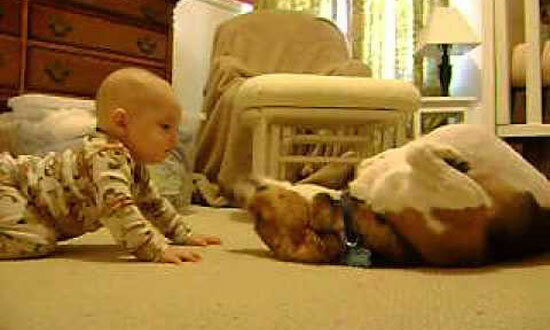 Baby And This Dog Meeting For The First Time And It's Too Darn Cute! Baby And This Dog Meeting For The First Time And It’s Too Darn Cute! 43 3You have already voted!Thank you for voting! 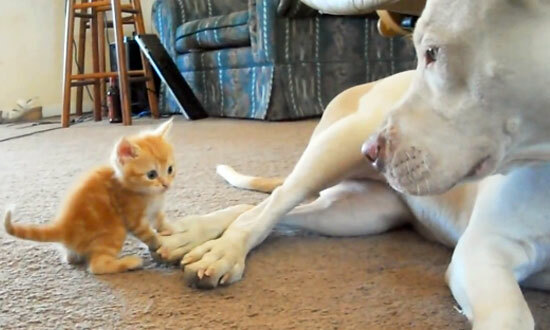 Parents are often afraid how their pet will react to the new arrival, and this family was definitely more than afraid. Scott Moore and his wife definitely fell in to that category. Buddy the beagle is meeting the new baby for the first time, and isn’t sure what to think of the tiny, adorable human. However, Buddy and the baby are clearly going to be the best of friends. Buddy was patient and curious upon meeting the newest addition to the family, and even rolled over on his back to play with the snuggly stranger. Watch how this beagle reacts to meeting his new friend. This can’t get any more adorable! Cuteness overload achieved. Link: Baby And This Dog Meeting For The First Time And It’s Too Darn Cute! 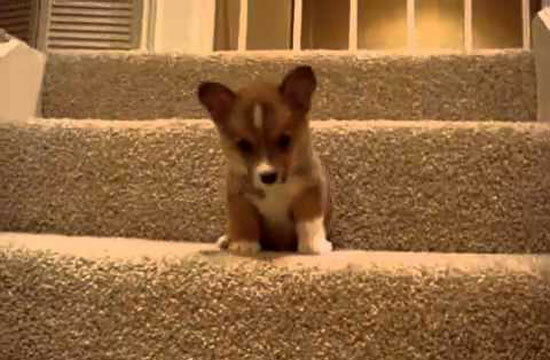 Watch adorable little puppies trying to make it down the stairs is beyond adorable! 61 0You have already voted!Thank you for voting!